TOMS, the global lifestyle brand with giving at its core, today announces its certification as a B Corp™. With this well-respected identity, TOMS continues its commitment to high verified standards of social and environmental performance, transparency, accountability. The brand will maintain its ethos of improving lives through business, only now under the recognition of the B Corp™ organisation; its leading status as a brand using business as a force for good will be bolstered with its certification. Over the years, the brand has been a source of inspiration for the B Corp™ organisation, and is therefore delighted to now be certified as official members of this progressive community. Founded in 2006 with its unique One for One® business model*, TOMS was the original purpose drive brand. Collaborating with the B Corp™ community will further strengthen and validate the brand, particularly as it broadens its giving portfolio, through meaningful partnerships with passionate and progressive activists and artists, into 2019 and beyond. 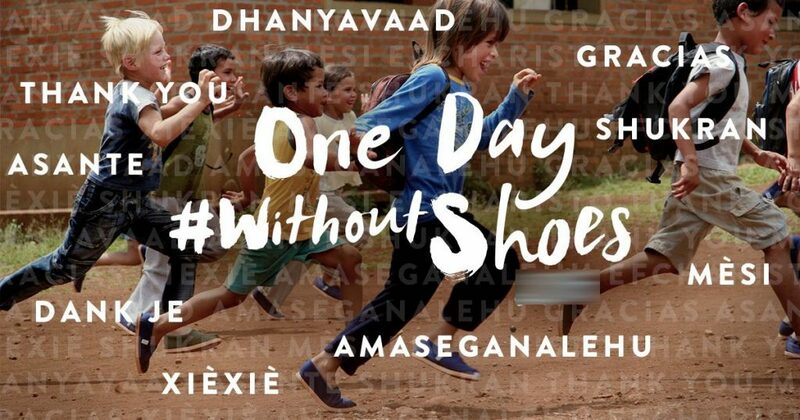 These partnerships will allow TOMS aims to engage with its consumers of all ages on significant social issues that are faced on a global scale. A B Corp™ certification runs perfectly in parallel with TOMS’ core DNA. The brands alignment with the values of the B Corp™ community only reaffirms its Giving Evolution which uses business as a force for doing good: a commitment to a better tomorrow. To be certified is hugely significant for the genuine brands within the purpose space, in contrast to brands that ‘market with purpose’. 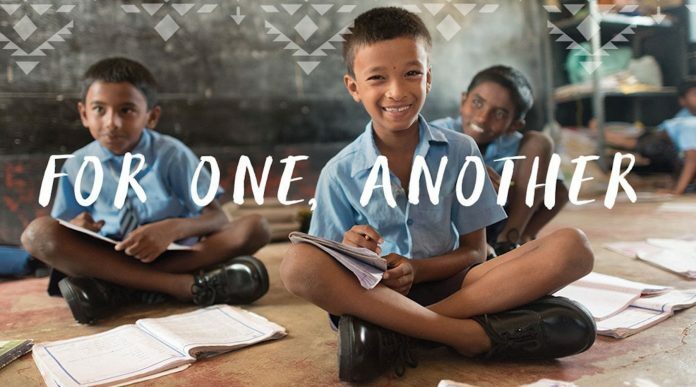 Together, TOMS and the other certified B Corporations can supportively work alongside each other, learning together and furthering inspiration for greater change. TOMS joins over 2,700 B Corp certified companies in 60 countries, across 150 industries. It is also one of our favorite charitable fashionable brands. If you’re feeling socially responsible too, buy a TOMS yourself online from their website. They have offers all the time. Write down in the comment section if you did, so more people can do good to the World.